Jeff Wachtel is relocating from LA to London to become the replacement for Michael Edelstein at NBCUniversal International Studios (NBCUIS). 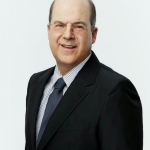 Currently NBCU Cable Entertainment’s chief content officer, Wachtel (pictured) will begin his new role as president of NBCUIS in January before moving to London in the summer of 2018. He will be in charge of all aspects of television development, production, formats, and strategic content partnerships internationally. This comes after current incumbent Edelstein announced he would leave the Comcast-owned production business at the end of his contract. Wachtel will report into NBCU chairman of global distribution and international Kevin MacLellan, who last night hosted journalists and staff at an event at NBCU’s London base. NBCUIS houses operations such as JoAnn Alfano’s NBCU International Productions, which scored a straight-to-series deal with Amazon to turn feature film Hanna into a TV drama back in April. Also in the stable are Downton Abbey prodco Carnival Films, Made in Chelsea firm Monkey Kingdom, Australia’s Matchbox Pictures, NBCU International Formats, plus a stake in Canada’s Lark Productions and joint ventures with Tom Hardy prodco Hardy Son & Baker and David Heyman’s Heyday TV. Wachtel currently reports to NBCU Cable Entertainment and Cable Studios chairman Bonnie Hammer, and oversees production for channels such as USA Network, Syfy, Bravo and E!. His is also currently president of Mr. Robot and The Sinner producer Universal Cable Productions and Wilshire Studios. He was previously co-president of Mr. Robot channel USA, having originally joined 2001 as executive VP of series and longform programming. “The ability to produce for a local and a global audience is key to the future success of any major production company,” said MacLellan. “Jeff is one of the few creative executives in the business who has proven time and again that he can deliver shows that work on both planes. 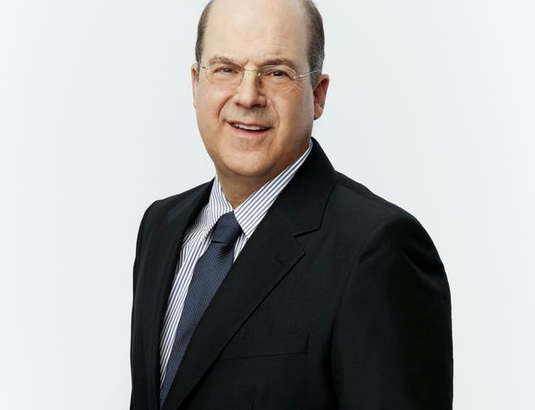 There was no word on who will replace Wachtel at NBCU Cable Entertainment.